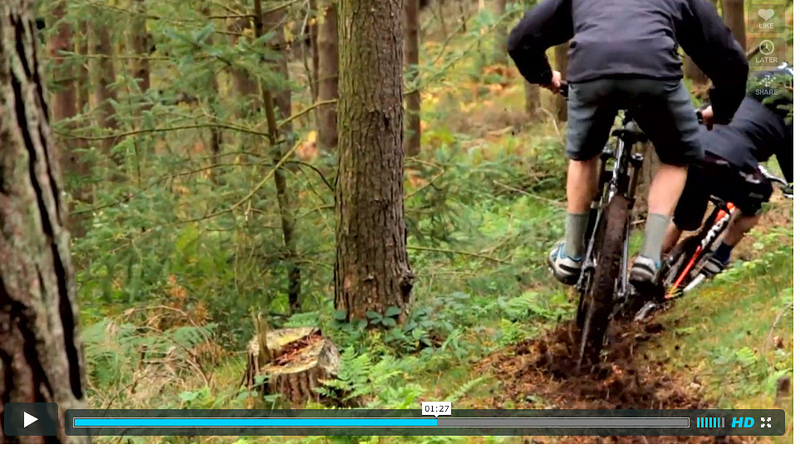 Hardtail riding at its very best, on board a couple of Cotic Souls. Cotic Bikes Presents – Got Soul? from Steel City Media on Vimeo.